Reading the allowances from your site I was expecting to see my allowance to be £10,500 for anything below £26,100 then scale down by the 50% for each £1 between £26,100 and £28,200 but this isnt the case because the calculator is assuming the £25,400 value before it registers the £10,500 allowance. I am therefore assuming this is perhaps a 2012/13 calculator and not a 2013/14 version. Hi Fred, I have checked the calculator and you are correct. 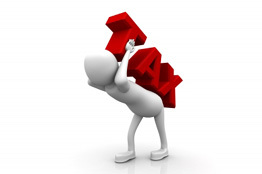 For 2013 65-75 years old instead of deducting personal allowance from £26100, it was deducting from £25400 (which is for 2012). I have now corrected this on calculator. It is now calculating correctly for 65-75 years. Sorry that I misunderstood your original comment. Thanks for spotting this and letting me know. I was expecting any income below £26,100 to provide an allowance of £10,500 until obviously you reach a level where no tax is due because income was low enough not to attract tax. Would you mind taking another look please. Please accept my apologies for being a nuisance. Hi, I have updated the calculator and it is now showing the calculations correctly for 65 - 74 years old. I think your web browser has cached the old data. Can you check and see if the calculator working correctly now, if not try clearing your cached data on your browser. Let me know! Sorry for late response I have been away on Holiday. Great news everything is now working correctly. Thanks for your help with this issue. 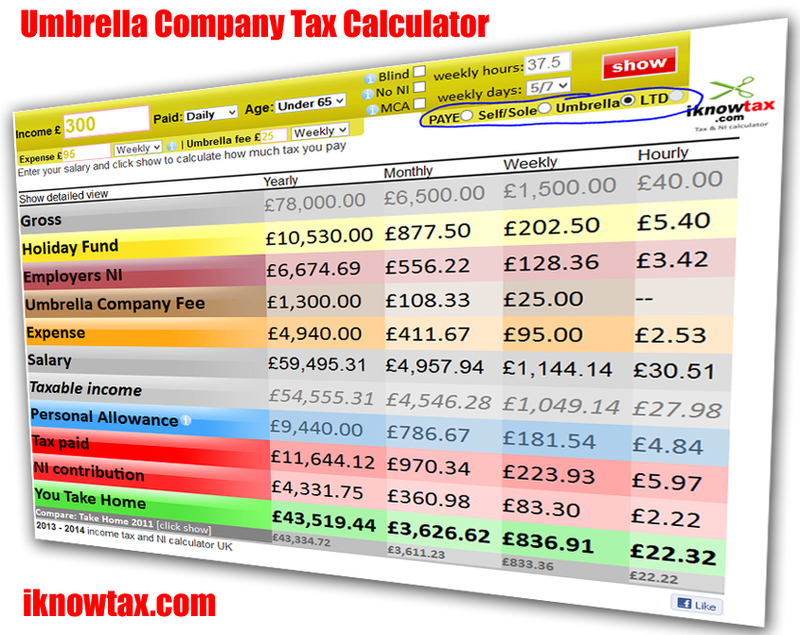 You have helped me understand how my Tax is calculated , brilliant work. Last year I worked for only 8 months in which I earned £11500 but paid high tax and ni for those 8 months. Can I claim it back. If yes, how? Hi, if you paid more tax then you should have paid, you are entitled to tax refund.